The Leftroom Limited imprint is back early July with Jozif's A Million To One EP, comprising three original tracks from the U.K artist. London’s jozif has been a highly praised producer and DJ on the underground circuit for quite some time now with releases on Crosstown Rebels, Compost, Culprit and his Fist or Finger imprint (run alongside Craig Richards), as well as shows in Barcelona, Berlin, Paris, Mexico, a residency at NYC’s Verboten and regular slots at fabric, London in recent times. 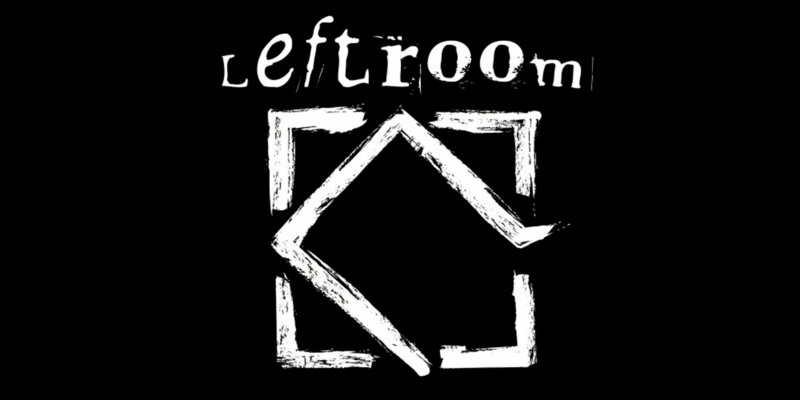 Here we see jozif return to the Leftroom Limited imprint, headed up by Matt Tolfrey who jozif’s been collaboratively working alongside under their recently formed Kerb Staller project over the past year. Title track ‘A Million To One’ kicks off the EP and sees jozif deliver a hanting slice of dropped tempo house, laid out over seven minutes with swelling pads, frenzied and stuttering acid bass hooks and his signature bumpy drum style. ‘The Spandex Ballet’ follows and picks up the energy levels, bringing protruding rhythms and meandering arpeggios to the forefront, while dubby bass stabs and circulating atmospherics billow around them.